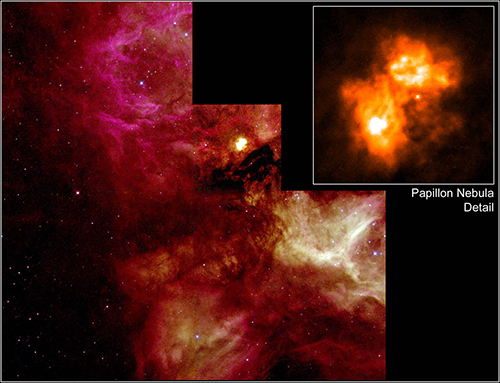 A glimpse up at the night sky will reveal a seemingly endless landscape of twinkling stars, but there are even more striking formations lurking in the cosmos: nebulae. 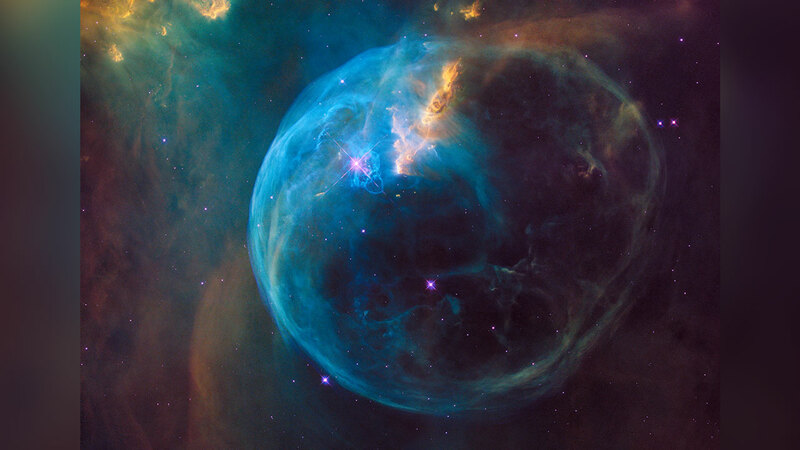 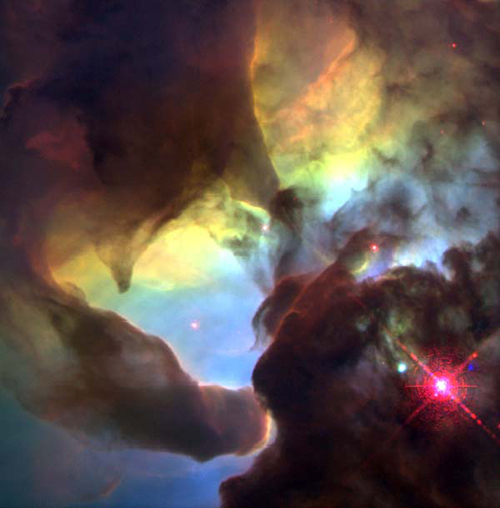 A nebula is a large cloud of gas and dust in space. 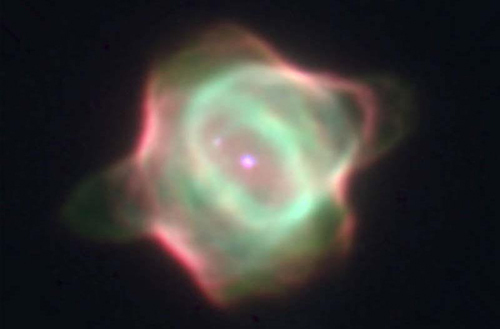 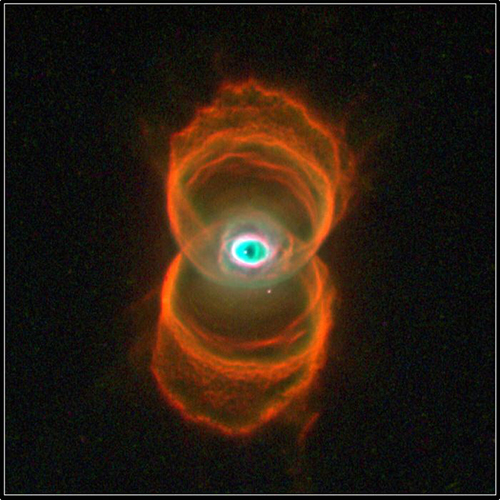 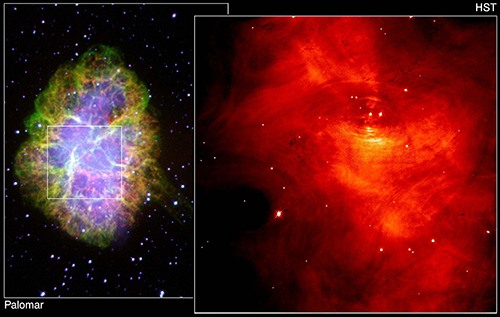 According to NASA, a nebula often forms in areas where a new star is forming or another star is dying. 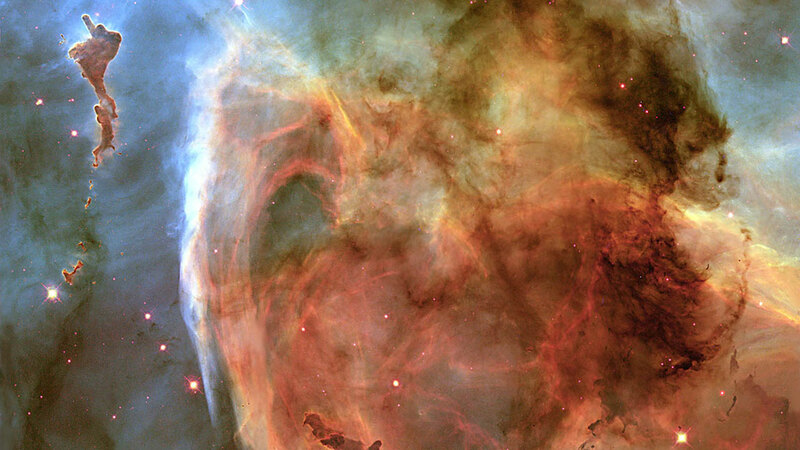 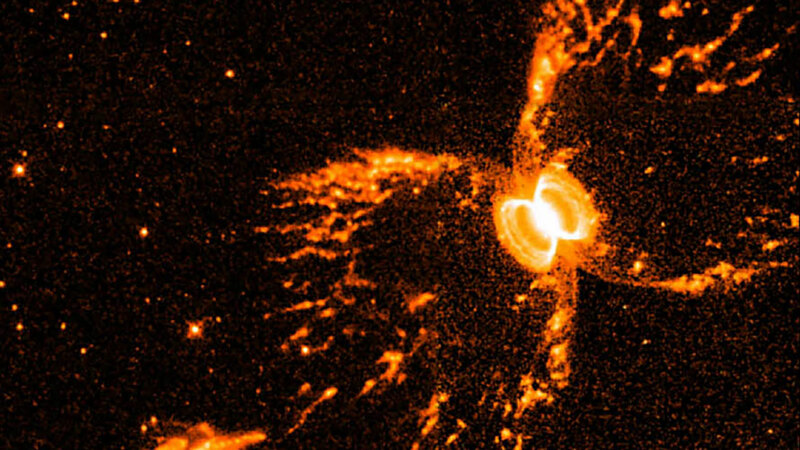 Take a look at some of the universe's most striking nebulae. 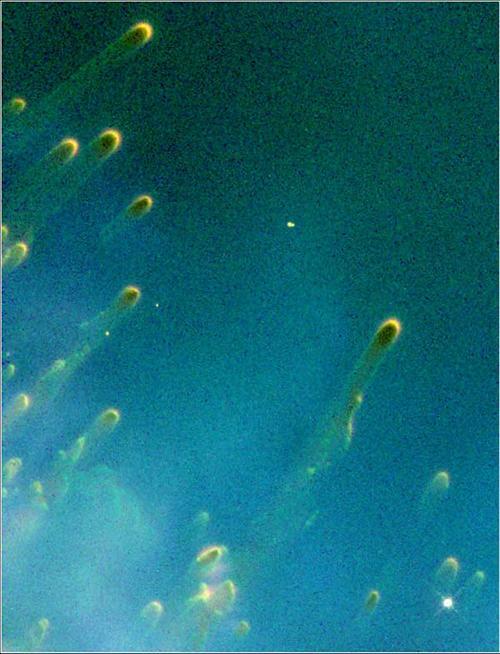 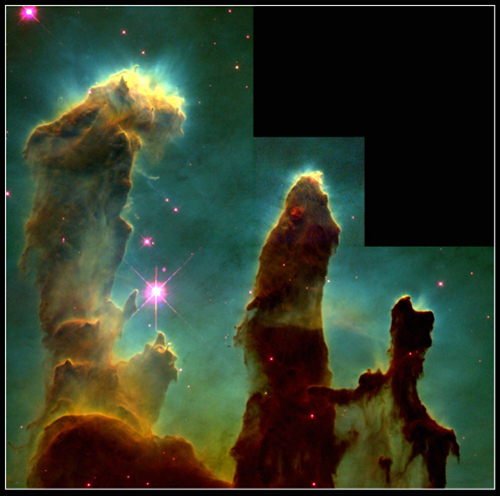 Nebulae come in a variety of shapes and sizes, and are often brilliantly colored masses that take on breathtaking formations, many of which resemble things here on Earth -- think stingrays, bubbles and tornadoes, to name a few. 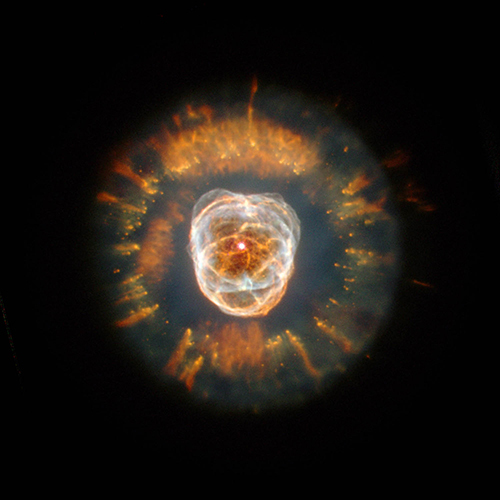 Take a look through the gallery above to see some of the most striking nebulae spotted by NASA and other space agencies throughout the years.